Training to dive can be a challenge. Having enough time with your Instructor is essential in building confidence, comfort and readiness in and out of the water. 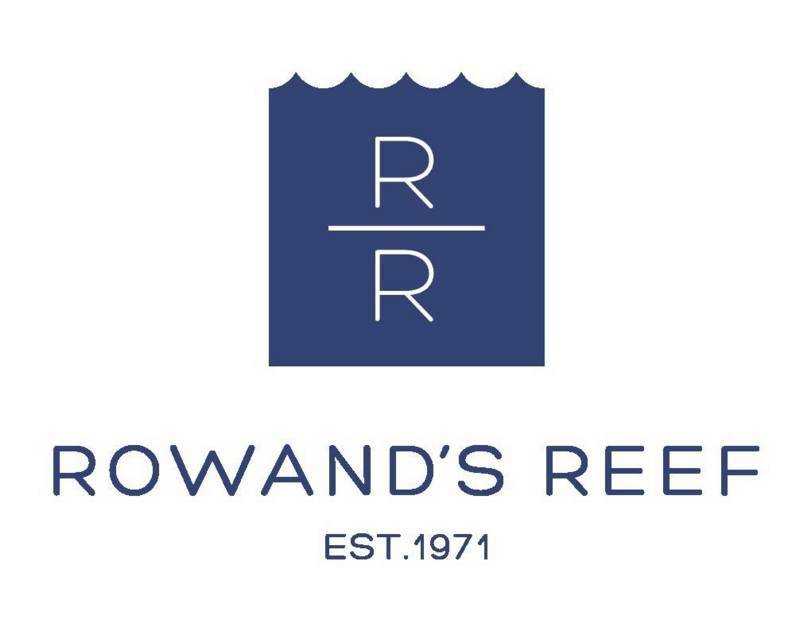 Rowand's Reef Course will recieve a 20% student discount on any gear purchases instore. All our team are divers themselves. Together we have years' of experience teaching and assisting new and experienced divers from all around the world. We love the ocean and want to share this passion with you. Pool training takes place at the new UBC Aquatic Centre. Our rental fleet includes modern Aqua Lung & Mares gear, all well maintanined and designed for performance in the rigours of local BC diving. We strive to ensure that Rowand's Reef Students have the most fun and enjoyment as we share in the exciting and endless opportunities that scuba diving has to offer! Never tried scuba diving before? This is the place to start whether you want to experiance or learn scuba diving for the first time! Want to get your Scuba Diving Certification? The PADI Open Water Course will take you from a beginner to a trained Scuba Diver in just 2 Weekends! Not sure if Scuba Diving is for you? Take a Discover Scuba Experiance and see what it is like to breathe and scuba dive underwater in a controlled environment. For any diver who hasn't dove for at least 6 months. Join us for a Theory Review and 1 Hour Refresher Session in the Pool. Refresh your Scuba Diving skills and knowledge. Go over important dive safety concepts, dive planning essentials , and problem management so that you are ready to dive back in! Got your certification but haven't dove in a while? Brush up your scuba skills and rebuild confidence in the water before you head Off on your next underwater adventure! Recieve an e-learning code to brush up on your Scuba Knowledge at home in your own time. Then once finished join us for a 1 Hour Pool Refresher Session, before recieving your brand new PADI REACTIVED Certification Card. Progress from your Open Water onto your Advanced Open Water to advance you dive skills training and knowledge. Get a taste of 5 different Adventure Dives, including Deep and Underwater Navigation, as you take the giant stride to the next level! Want to become more confident in your skill as a diver? Take the Rescue Course to learn how to prevent and manage problems in the water and help others if needed. A challenging yet rewarding course that will surely make you a better diver and have lots of fun along the way! The real underwater adventure starts once you have your Diving certification. These courses will build on your Open Water COurse Training To practice, develop and expand you scuba skills. They help make you a more prepared and experianced diver. if there is a particular type of diving that interests you, you can take a Specialty Diving Course. These Specialty Certifications give you the opportunity and training to explore some incredible avenues of diving; from wreck exploration to night diving to diving with Enriched Air Nitrox, there is a specialty for everyone! Our most popular specialty course! Learn how to dive in a Drysuit so that you can stay warm in those chilly BC waters! Want to dive longer and finish dives feeling less tired? The EAN Course teaches you to plan and safely dive with Nitrox Gas. 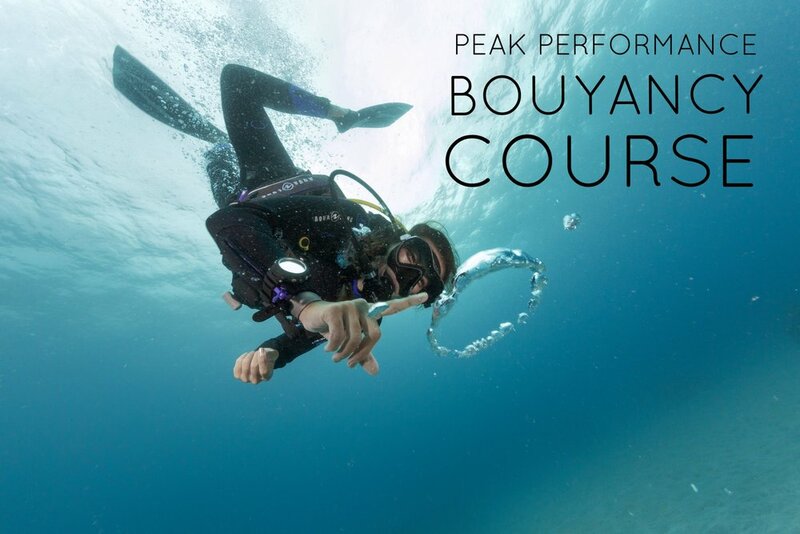 Good Bouyancy is the key to mastering Scuba Diving. This course teaches you new techniques to improve and practice your bouyancy in the water. Journey and explore deeper into the depths. This course will teach you gas management, buddy contact and bouyancy prodcedures so that you can dive with confidence to depths of 40m/130ft! SHARE YOUR PASSION WITH others and help them experiance the same joy you have for scuba diving. Be a leader who mentors and motivates others. Gain dive knowledge, supervision abilities, and become a role model to divers around the world. Love scuba diving? Take the PADI Divemaster course and do what you love to do as a career. As a PADI Divemaster, you’ll lead others as you supervise scuba diving activities and assist with diver training, whether here in BC or far off on a sunny tropical island. Ever wanted to learn first aid? Discover simple to follow steps for emergency care. This course focuses on building confidence in lay rescuers and increasing their willingness to respond when faced with a medical emergency. Emergency First Response (EFR) training teaches simple to follow steps for emergency care and helps you apply skills in a nonstressful learning environment. The EFR Course is paired with the PADI Rescue Diver Course to give you the First Aid on land training necessary for the Rescue Diver certification.